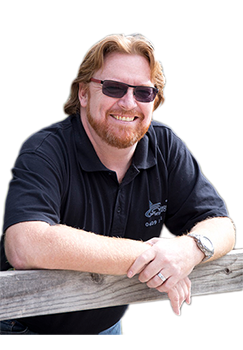 I can show you how maintain/build your own website, in your own time, and for minimal costs. Increase your income by building your own eCommerce website yourself, on a tiny budget, its easy! Save big $$$ and learn how to optimise your WordPress website to rank in Google search. WHY CHOOSE WORDPRESS TRAINING WA? Want me to yourself, a couple of friends, or for the entire company? I am a certified trainer and design programs. I am Perth based and a-flexible where you would like your course to be. I provide online using Skype, Zoom,Hangout. EVERY training comes with its own training website, for you. For a small fee I can do this ony our website too. I am happy to discuss any “out of the box” requests. (secretly I actually love those requests). All training prices provided below is price PER PERSON, you will never pay more than this, price includes your own training website. I am happy to visit you at home for your training (or any other suitable location of 80km around Perth WA) – at no extra costs. That’s great, just find your training and “up” the number of persons, select a preferred date, and woo will give you a discount. How exciting! Please contact me using the form below. I am always happy to go on an adventure, especially to help you! Looking to join a group and save $$$? My name is Ronald and in daily life I create website services as the Website Wizard Of Oz, I love WordPress and everything related with creating a website with it. I believe everybody should be able to work on their own website, make it the way YOU want it, within the budget you have. 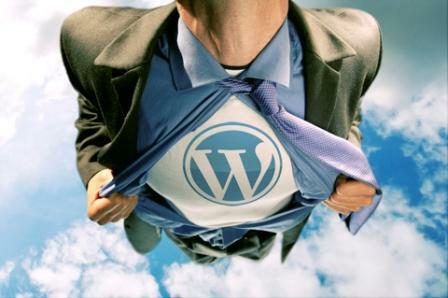 WordPress was created, and is easy to use that way. I specialise in WordPress using Divi, an awesome design theme which makes creating websites soooo easy to create and maintain. I also develop a LOT of websites for eCommerce, and I am very experienced in other themes and plugins as well, try me! That’s why I created Wordpress Training WA so I am not the only expert in town anymore, now you can be to! AND AFTER WordPress Training WA? YES, my most asked question if “I can help after the training”, and my answer is ALWAYS YES. I am more than happy to provide consultancy services after training, if you need it, that is. As I also run my sister company Website Wizard Of Oz I can help you with domains, hosting, SEO, design and marketing services, up to and including Social Media! Wny not chuck me an email and let me know how I can help you. WordPress Training WA would love to hear from you, with my extensive knowledge and experience in Web Design, Development, Marketing and Training I can make sure you come away excited, knowledgeable and ready to tackle any WordPress task.